Dr. Douglas Askman holds a Ph.D. from the University of California, Los Angeles. He teaches courses in Hawaiian, European, and world history. 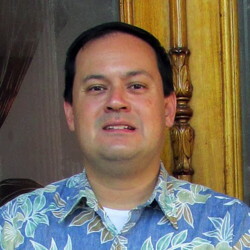 His research interests focus on the late monarchy period in Hawai'i.